The end of the school year is so close and yet, so far. For the next two months, we'll put our hands to the plow and keep on going. And in between those crazy, hectic, end-of-the-year moments, we shall read. Yep. We'll read books. Lots and lots of glorious books! 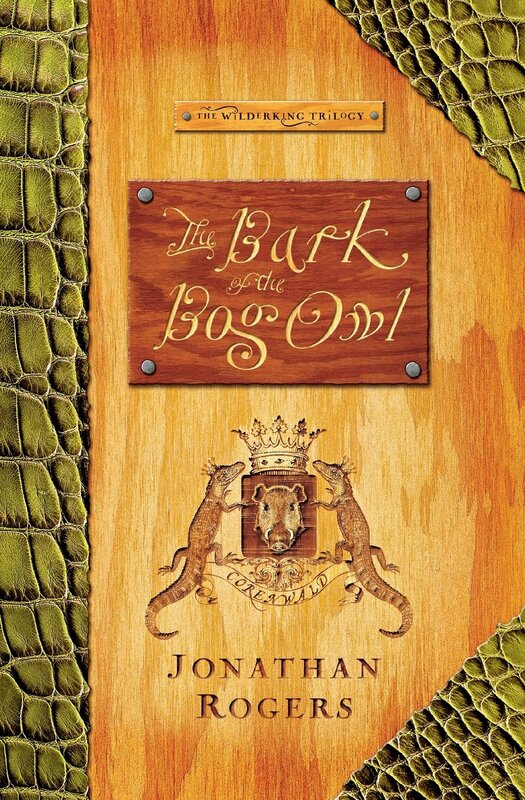 The Bark of the Bog Owl- Loosely based on the story of King David, this is the first in a fantasy trilogy. I'm not a huge fan of that genre, but my kids love it. Since we tend to take a family vote for read alouds, the vote went in their favor. What can I say...I'm a bit outnumbered! 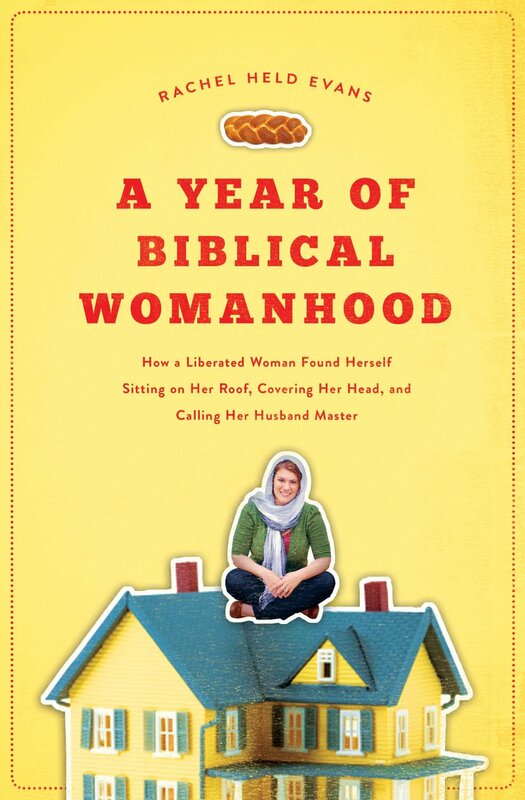 A Year of Biblical Womanhood- I have completely mixed feelings about this book. On the one hand, I think the author poses a few questions that SHOULD be and need to be addressed about our current Christian culture. On the other hand, however, I think she often uses Scripture out of context, makes a mockery of the Holiness of God, and sadly misrepresents those of us who desire to stay at home to serve our families. I've been tempted to toss it aside numerous times and move on to something else, but there's something about this bold social experiment that compels me to keep reading. 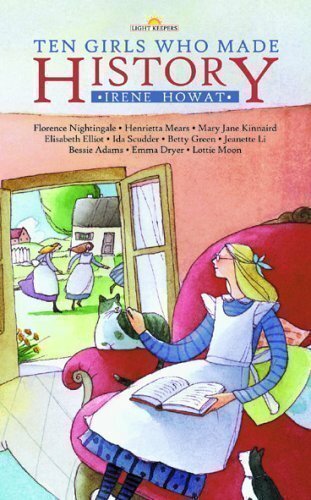 Light Keepers: Ten Girls Who Made History- (Mom-assigned book) This is one in a fantastic series of five books for girls about girls who did great things for God and humanity. There's a boy's version of this entire series too! 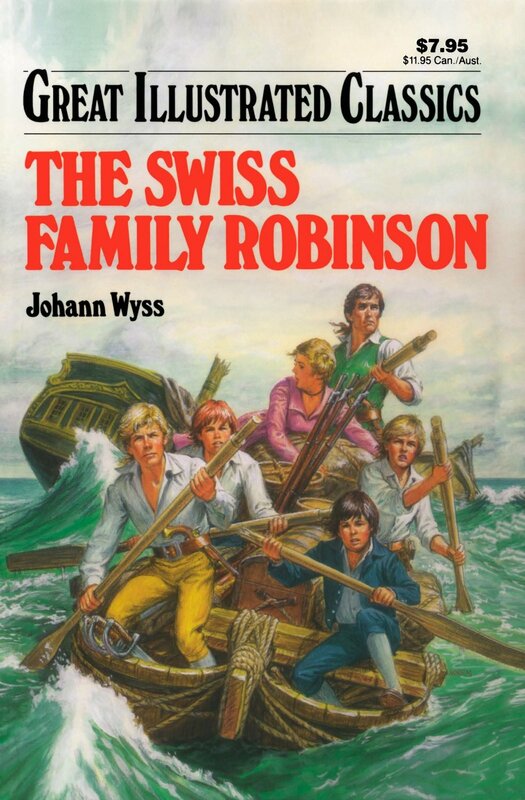 The Swiss Family Robinson- (Mom-assigned book) My son has always absolutely loved the old 1960s Disney movie version of this classic. But, up until this point, he's never read the book. I'd say it's about time! Tanks- (Just-for-fun) He's finishing this one up from last month. 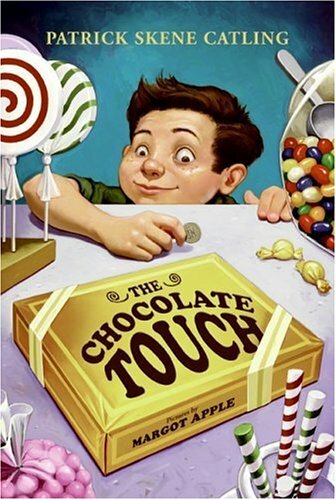 The Chocolate Touch- (Mom-assigned book) I remember reading this 1952 version of the Legend of King Midas when I was a little girl. So far, my son is enjoying it as much as I did. And now you. What are you reading? We are loving the Patricia St John books at present-lovely Christian children's books written about 40-50 years ago. My favourites are Rainbow Garden, Tanglewood Secrets and Treasures of the Snow. Sarah, you have absolutely no idea how happy I am that you mentioned these books!!! 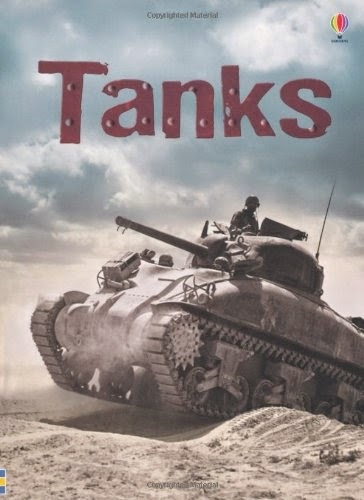 For the last few years, I have been trying to track down the name of a book I read to a class of third graders several years ago. 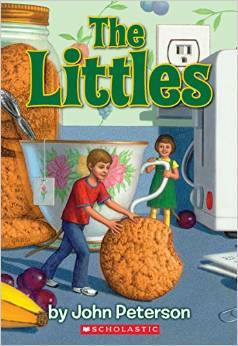 I remember the entire class loving it and I have wanted to read it to my kids. But, I just could NEVER remember the name of it. It's Treasures of the Snow!!! Thank you, thank you, thank you. Adding it to my Good Reads list right now. 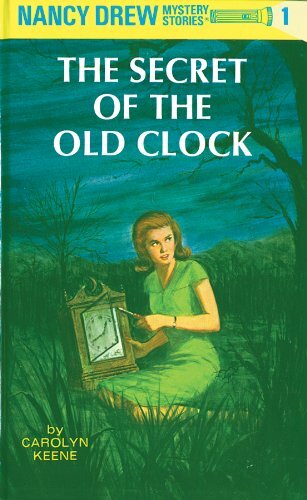 I should also mention, that I read the original, un-revised version as a child and absolutely loved it. I can't wait to share it with my own kids and make memories with them. I am reading Donalyn Miller's The Book Whisperer (saw it on one of your reading lists a while back, Jamie, and just had to put it on my to be read list). It's very inspiring and makes me want to be a better reader - a better example to my kids what a reader looks like. Also, I am reading The Way of the Master by Ray Comfort. It's a book about evangelism, quite an eye opener! The Book Whisperer was such a great book. Obviously, it was from a traditional classroom point of view, but, the philosophies behind it were/are spot on. Glad you're enjoying it. I have hear Ray Comfort in videos and on the radio, but have never read any of his materials. I hear they are quite good. Happy reading! Your blog looks great! What a fun change! Thanks. I have a few color tweaks to make. It's a work in progress. Hi, Jamie! Two quick questions for you...what did you think of The Happy Christian? I have it on hold at my library and need to pick up. It sounded interesting so I thought I'd give it a try. Secondly, at what age did you start reading chapter books to your children? I tried to crack one open with my three-year-old, but he just isn't ready for the continuation of a story from one day to the next yet. Do you know about what age that starts to happen? Looks like it'll only be picture books for us for a while longer. Thank you! I actually got two chapters in and put it down. I realized that I AM a happy Christian, so the book just seemed really redundant. 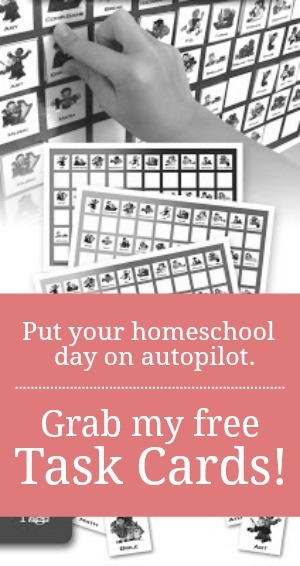 Here is a link to a post about how and when I started chapter book read alouds. Hope it helps. Oh, I LOVE the new look of your blog!! It's so lovely. Love sharing books thoughts with you, Wendy. Thanks for checking in! 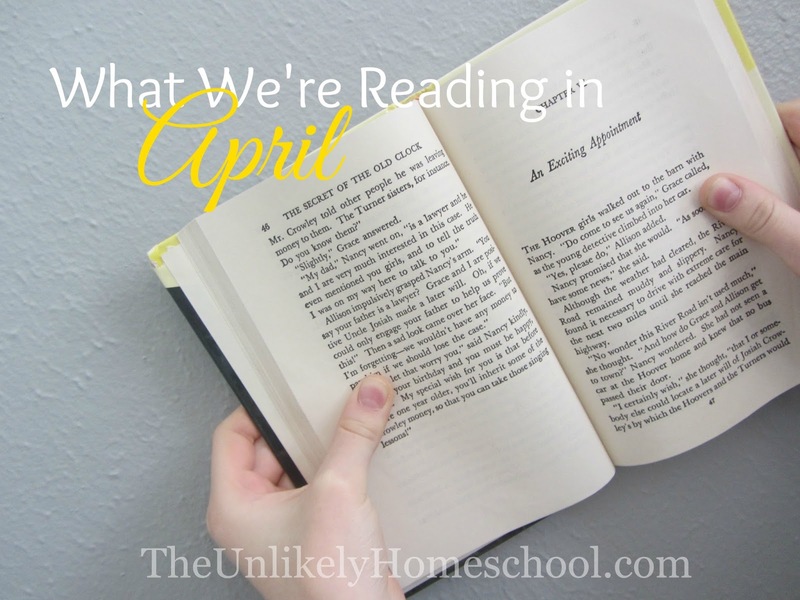 I love your, "What we're reading posts"- keep them coming. Have you ever checked out Reformation Heritage Books? They have the Patricia St. John books, the Light Keepers series and so much more! Have you ever read the Scout series? No. I haven't seen those books before...or at least, don't think I have. I'll be looking into those. Thanks for the suggestions!